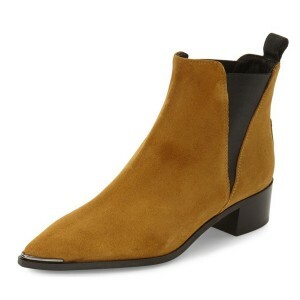 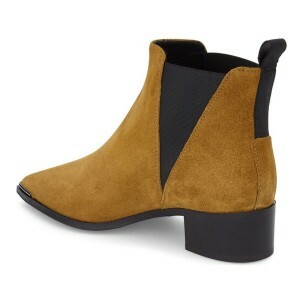 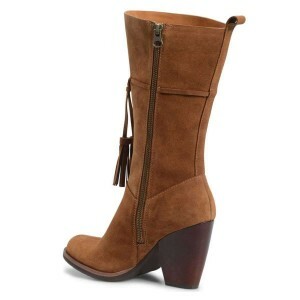 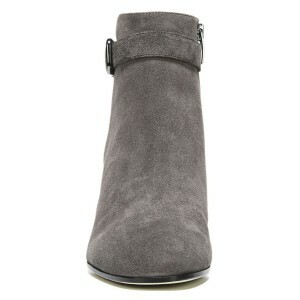 Fall into Fashion with new arrival suede ankle boots at FSJ. 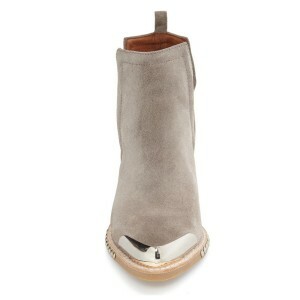 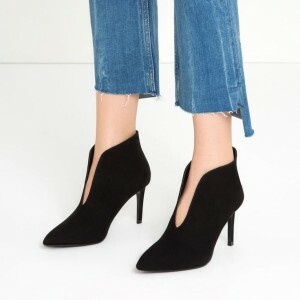 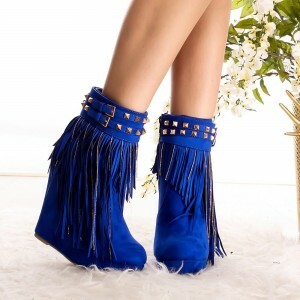 Choose from a selection of lace up suede ankle boots, platform ankle booties, peep toe suede ankle boots, and more. 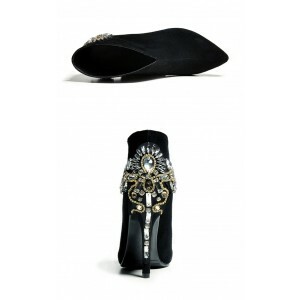 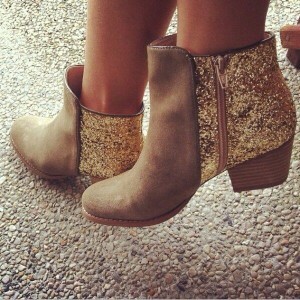 The shoes are very beautiful, as well as Stunning.